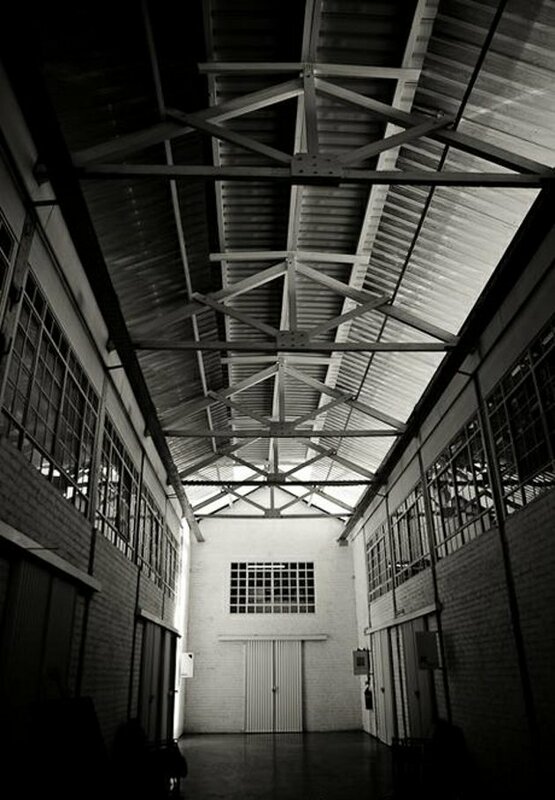 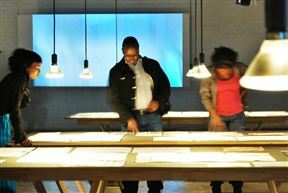 Art on Main is Johannesburg's leading design and food complex, set in the prestigious Arts on Main complex which houses some of Johannesburg's leading galleries and artist studios. A must see to experience the inner city rejuvenation of Johannesburg. 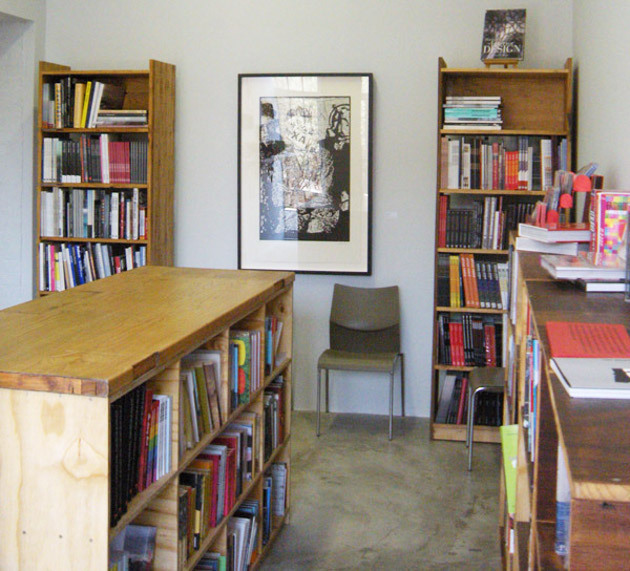 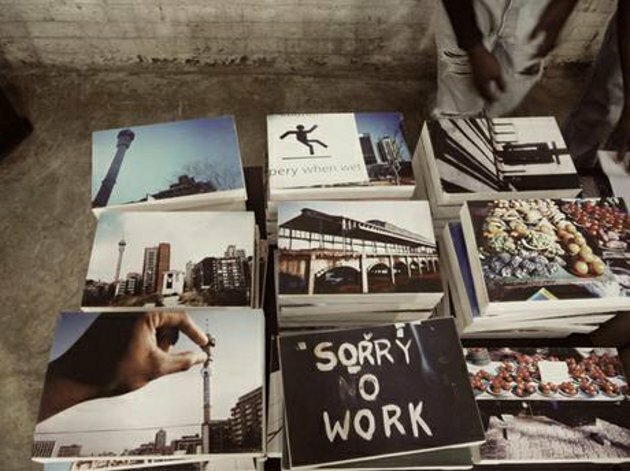 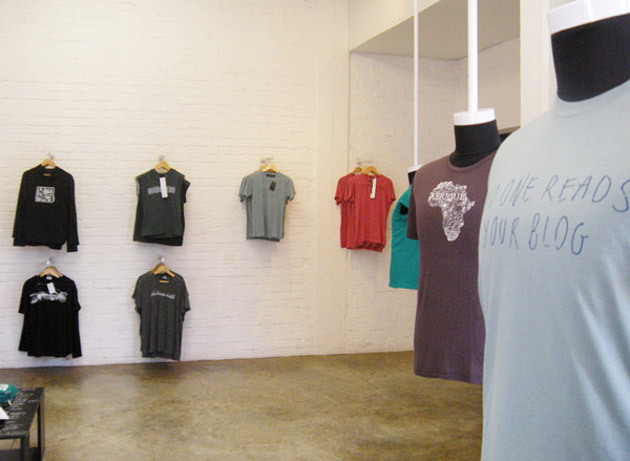 Stroll through the many art studios and take a look at some of the best local retail goods South Africa has to offer. 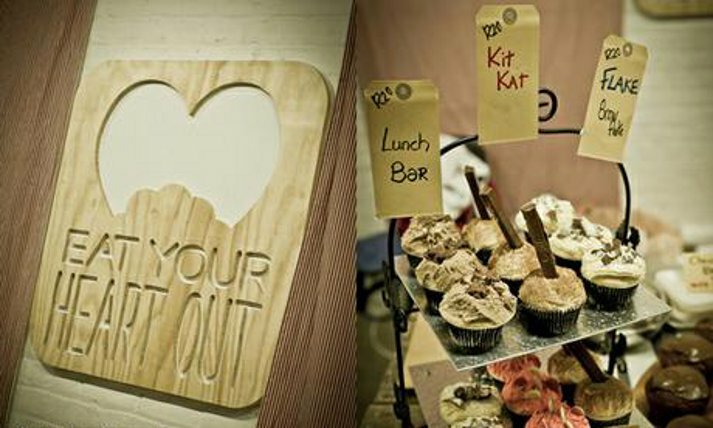 Visitors can also grab a bite at the Canteen Restaurant. 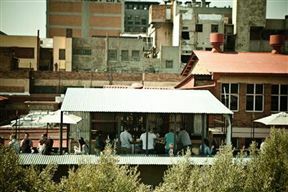 The weekly Market on Main offers delicious market food. 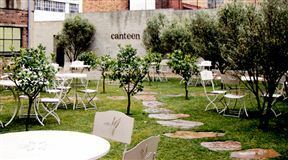 Picnic under the olive trees while enjoying Ethiopian, Moroccan, Chinese, Italian and Indian Food. 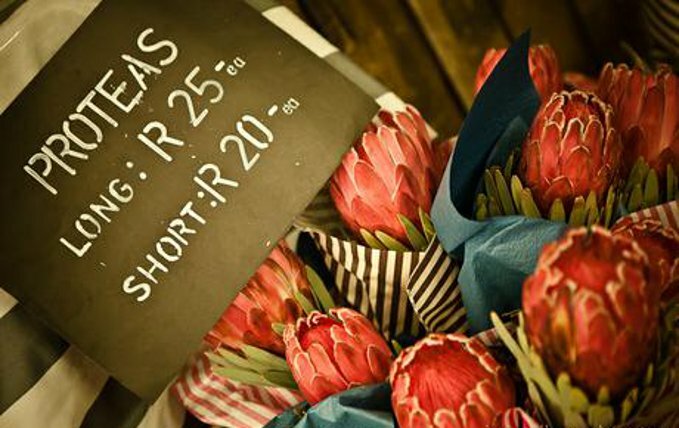 Don't miss the bunny chows, boerie rolls and snoek on roosterbrood. 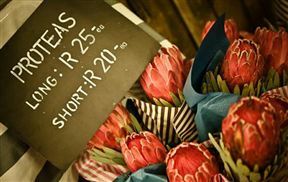 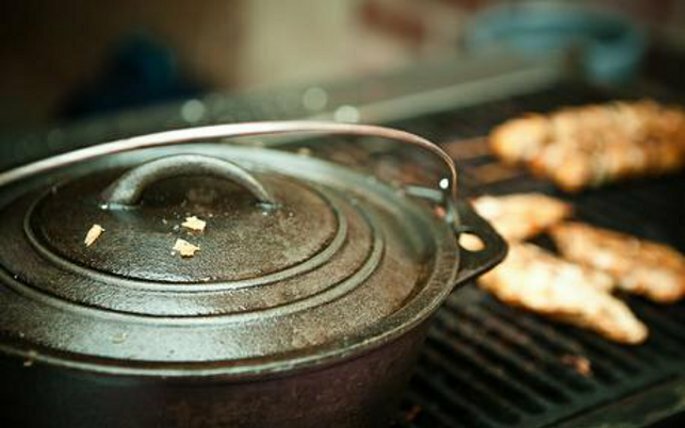 These typical South African dishes will make sure you leave with a real flavor of what South Africa has to offer. Open every Sunday from 10:00 to 15:00, and every first Thursday of the month from 19:00 till 23:00. 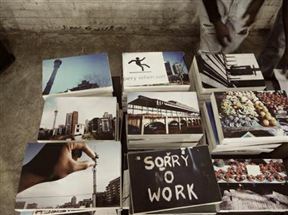 • Turn right and park in Fox Street. 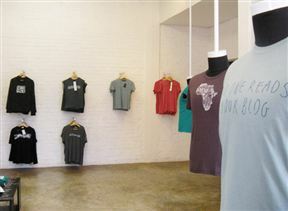 Art on Main is 6.3km from the centre of Johannesburg , the nearest airport 20.6km (Johannesburg International Airport).